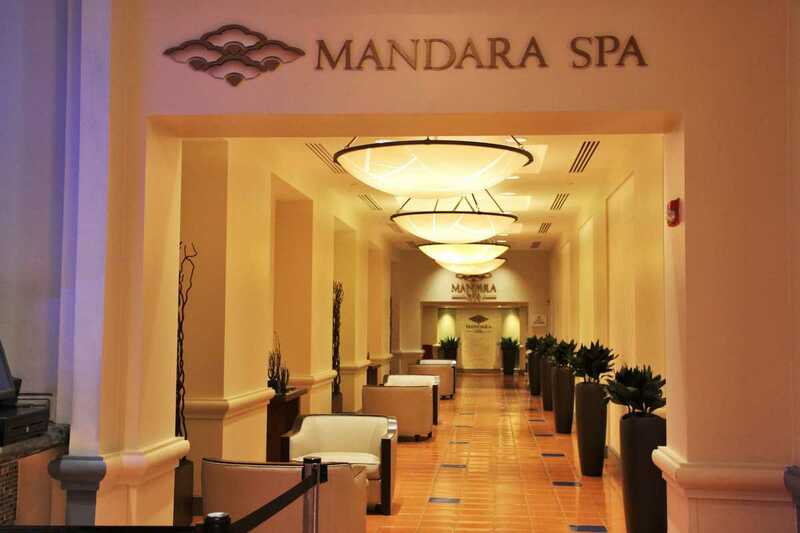 A trip to the spa is probably not the first thing you think of when you begin planning a trip to Walt Disney World, however with all of the running around the parks you’ll be doing, you’ll be happy to know that there are a couple of places you can go to unwind. If you’re looking for some extra relaxation during your next vacation head over to Senses, located at both Saratoga Springs Resort and Spa and the Grand Floridian Resort and Spa. Select other resorts are also home to spa services, including Coronado Springs, the Wilderness Lodge, the Boardwalk, and Animal Kingdom Lodge to name a few.